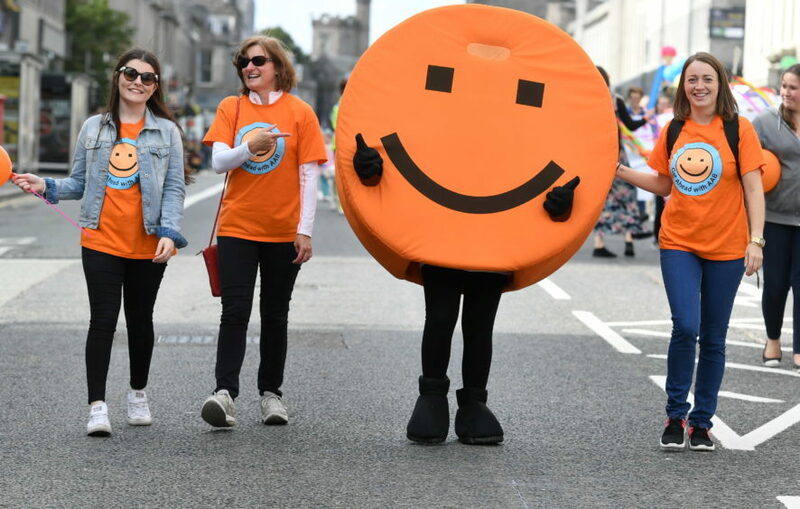 Charities and third sector organisations were celebrated in style this weekend with several colourful events across the city. Celebrate Aberdeen brought thousands of local people together to honour the achievements of hard-working staff and volunteers. There was a colourful parade down Union Street, a roller derby in the Bon Accord Centre and a wrestling tournament outside Marischal College. 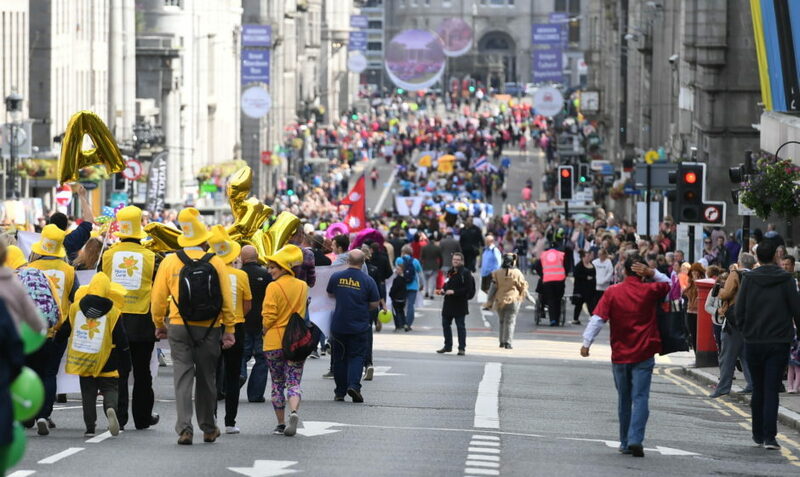 More than 160 charity and third-sector organisations were represented in the Saturday morning parade. 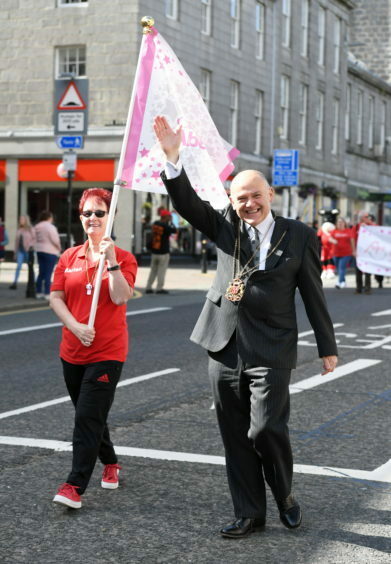 Leading the march was flag-bearer Marion Douglas, of the Aberdeen Football Club Community Trust. 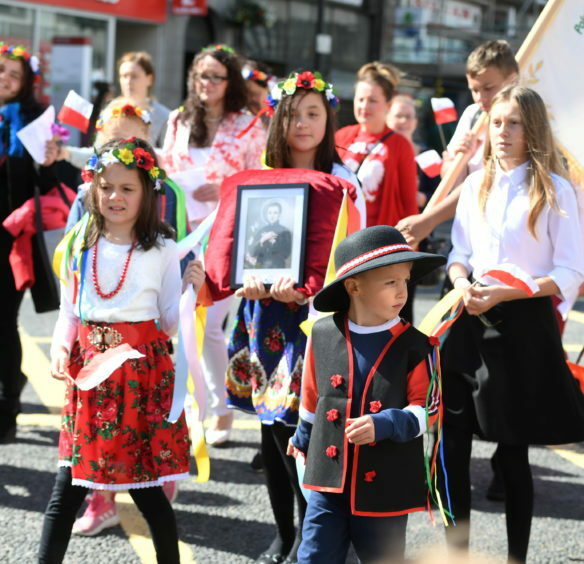 The 69-year-old, from Mastrick, found out she would be at the start of the parade alongside Lord Provost Barney Crockett last Friday, while volunteering at a local school. 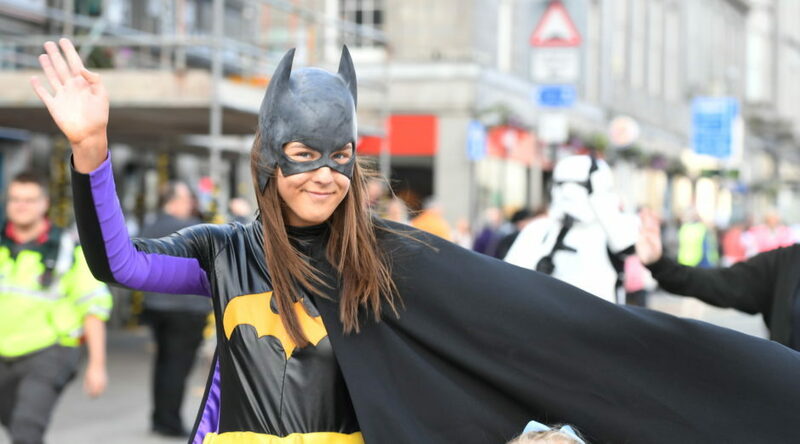 Ms Douglas, from Mastrick, said: “I felt extremely proud of Aberdeen and everyone who came out to show their appreciation for the wonderful work these people do. “I thoroughly enjoyed the whole parade, I always do. 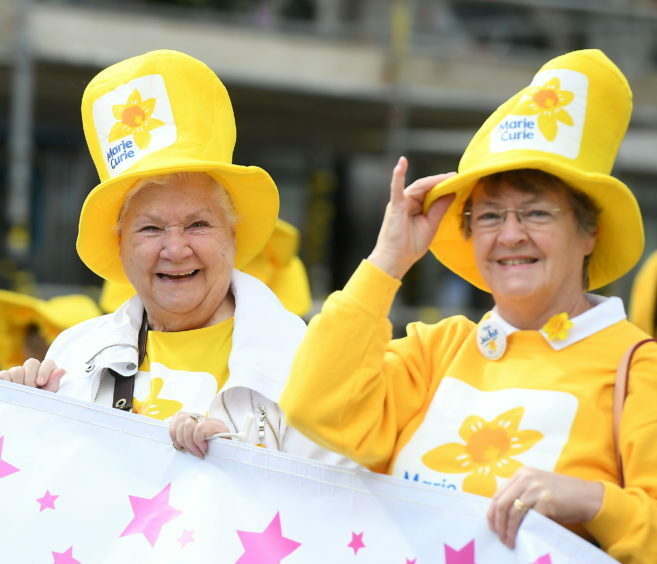 “It is amazing to see so many volunteers in Aberdeen doing so much worthwhile help in the city. 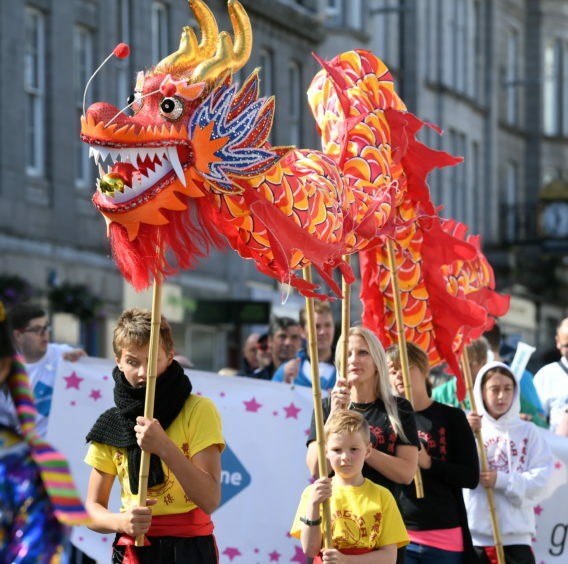 The third sector Celebrate Aberdeen parade was launched in 2011 and has grown into an even bigger event over the years with running races and musical performances. Aberdeen City Council co-leader Jenny Laing said: “Celebrate Aberdeen is a great representation of Aberdeen’s achievements. “People in the third sector are often modest and don’t shout about their achievements. Musical performances took place throughout the weekend outside Marischal College. Live music from Kit Purnell and the Silver City Singers gave Great Aberdeen Run participants a boost as they passed through the city centre on Sunday. Celebrate Aberdeen board member George Adam highlighted the “dedication” of volunteers working in the Granite City. 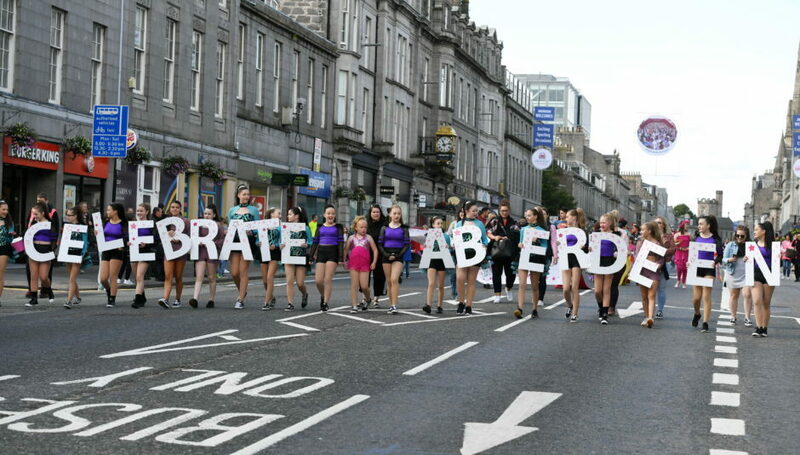 He said: “Celebrate Aberdeen is a fantastic event, which provides an excellent platform for local third sector, organisations and clubs to promote their work in a carnival atmosphere. 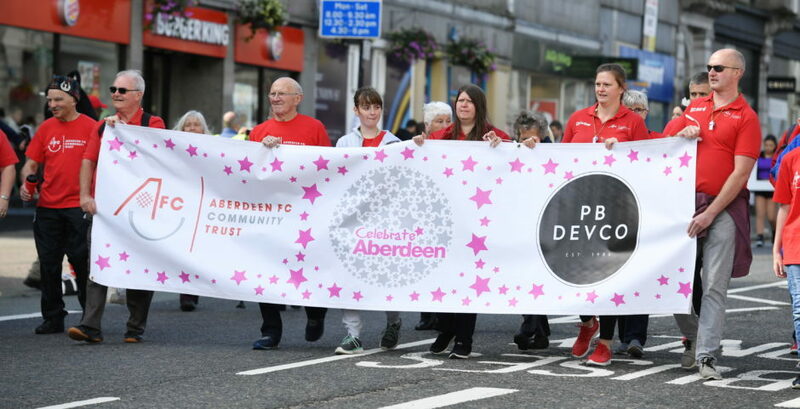 Celebrate Aberdeen will be hosting a foot race on September 16, with people from across the region able to put themselves to the test on Union Street, in races ranging from 600 metres to 10 kilometres.